Home Franchising Business Food Cart Franchise Turks Shawarma: Fastest Growing Food Franchise in the Philippines? Turks Shawarma: Fastest Growing Food Franchise in the Philippines? Turks Shawarma. 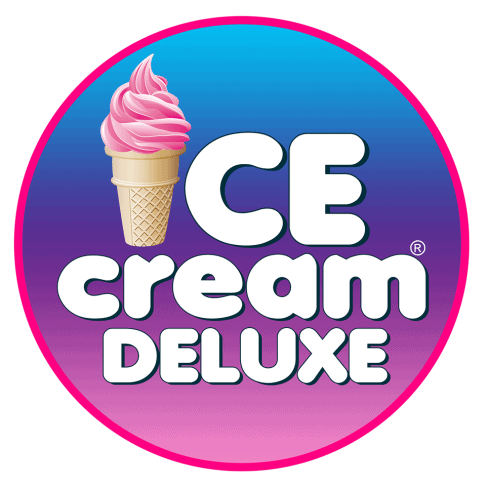 Want to Franchise? Middle Eastern food has been conquering almost every corner of Manila, and beyond. From Falafel, Pitas with Hummus and eggplants, Kebabs and up to the beloved Shawarma, or Doner as it’s known in Turkey, the origin of the famous Turks Shawarma. Turks Shawarma started out in 2007, with a single food cart. And today, it is one of the most popular Shawarma franchise brands in the Philippines. 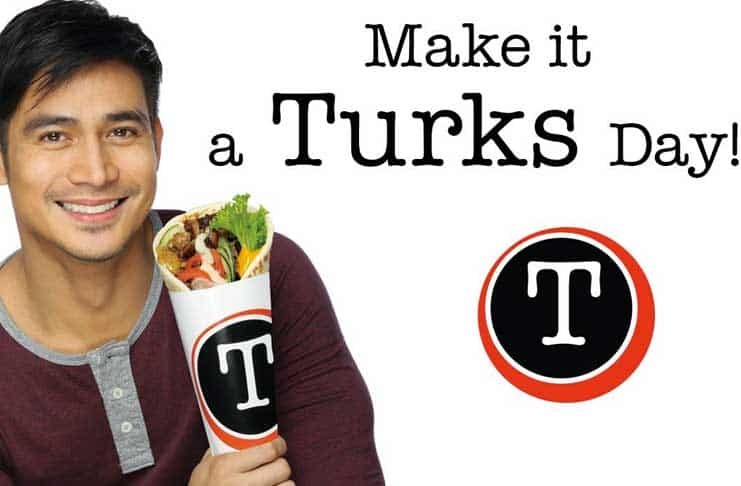 Some experts claim, that it became so successful because of actor Piolo Pascual, who was hired in 2017 by Turks Shawarma to be their brand endorser. We all saw his face everywhere in town, on billboards and TV ads, eating that yummy shawarma in a thin pita bread. This bold marketing move by the young shawarma franchise business (which probably cost them a few millions!) proved to be genius. Turks Shawarma is today one of the fastest growing shawarma franchise businesses in the country, with over 300 stalls and stores nationwide. Has this already made you hungry for a bite of Shawarma Franchise? Well, continue to read below and find out the details of the Turks Shawaram franchise, but first – did you notice that Turks don’t even use the word shawarma anymore? Here’s the quick explanation: The concept of grilling meat by turning it around in a rotisserie is claimed (by some) to have been invented in Turkey, where it’s called Doner Kebab. When this awesome delicacy begun spreading to the Middle East, it got the name Shawarma, from the Arabic word “turning”. This is why Turks decided to drop the word Shawarma off their menu, and call it Doner (the Turkish name) instead. After the quick history lesson above, let’s take a look at the Turks Franchise Menu, which offers Turkish cuisine that has been adapted to the local Filipino taste. Now that we know what the Turks Franchise offers it terms of food, let’s see what it offers in terms of Franchise Opportunities. 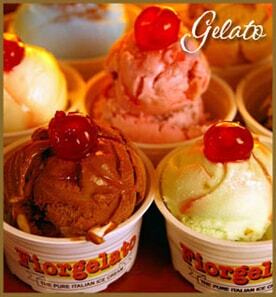 Well, they offer a nice variety of stores for franchise, from a Turks food cart to a full store. 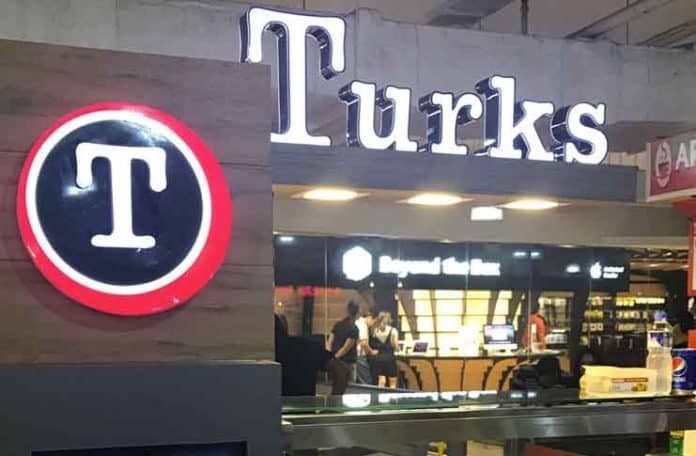 What are the space requirements for a Turks Franchise? Well, it depends on the type of cart/store you are interested in. How much does it cost to open a Turks Franchise? As of the moment (these details do change from time to time – so better contact the Franchise owners directly for the most updated info), the Franchise Fee for Turks lies between P1 Million to P1.4 Million. This of course does not include the other investment, which is required. Turks claim that the overall investment can be between P1.6 Million (for a Turks food cart/stall) up to P3.4 Million for a full Turks store. 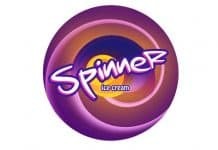 SPINNER ICE CREAM FRANCHISE: Will This Ice Cream Dominate the Philippine Market?